Tiger Darrow releases the electro ballad Like Summer. 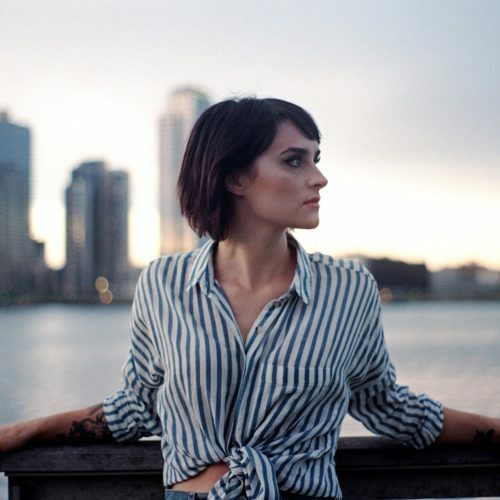 Influenced by the Lana Del Rey types, the indie pop artist hails from Brooklyn and has opened for The Eagles, Zoe Keating, and Erykah Badu. The up & coming artist has also seen a flurry of features in Dancing Astronaut, The New York Times, ​NYLON, and ​Earmilk. Additionally, her latest track landed on Spotify’s Hiptronix Playlist. Check it out! Kady Z releases the EP Daddy Issues that consists of standout tracks including Scarecrow, I Curse The Day, and Treehouse. Based in Los Angeles but spending lots of time in Nashville, Kady Z could be described as Gunslinger Americana or Swampy Pop. Before venturing into Americana, she had a successful run releasing pop singles that enjoyed moderate success such as with the single ‘Beautiful Disaster’ which reached #53 on the Billboard Hot 100. Moreover, moving from Pop to Americana is a transition that only a real artist could make. With that, Kady Z is an artist to watch. Vietnamese-American TRACE has become a kings favorite. Her latest track Blood and Bones is awesome. Produced by Jimmy Harry (Oh Land, Kylie Minogue), TRACE penned the song about the misinterpreted allure that often accompanies unrequited love (or lust), and wanting someone you feel you understand, when in reality that desire is just an infatuation. After releasing her debut EP LOW and garnering millions of streams the Los Angeles based indie artist signed inked a deal with Ultra Music. 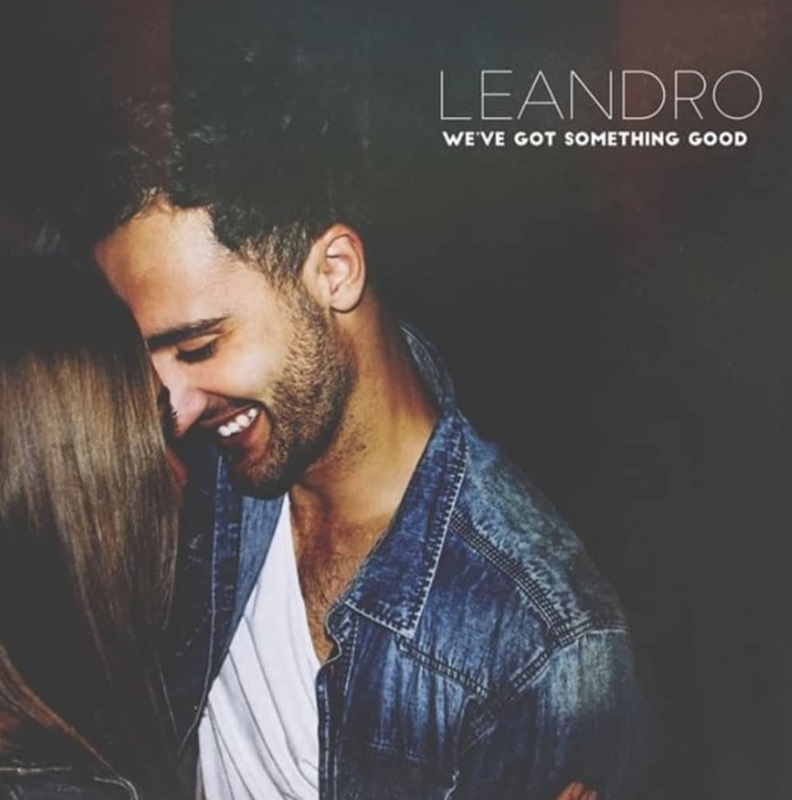 With each new single release Leandro continues to make his mark as the next emerging artist. His latest track We’ve Got Something Good could be his best yet. But more importantly, it seems Leandro is cementing himself as an artist and performer in his latest video, not just a producer/singer-songwriter. Moreover, Leandro has been building a loyal online fanbase . For instance, his latest video has 22k YouTube views in just 2 weeks. His latest track follows Fire with Fire. Hatty Keane releases the single Me! that reveals her vocal chops. Not only is it infectious but it’s cinematic almost inching towards the hit track Dangerous by Charlie Puth. 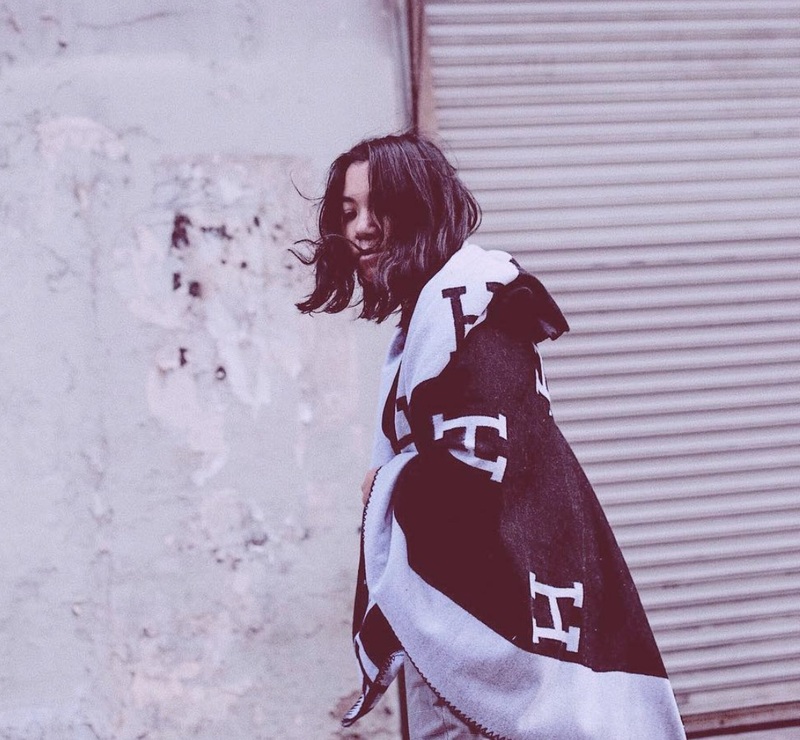 The latest track from the British singer follows Pointless and Never Love Again. Spotify’s New Music Friday, BBC Introducing, and Clash Mag all have been big supporters. Additionally, she’s toured with tour with the Rudimental, Ellie Goulding and Ed Sheeran.